The adventure Spirit in Kullu Valley is matchless. 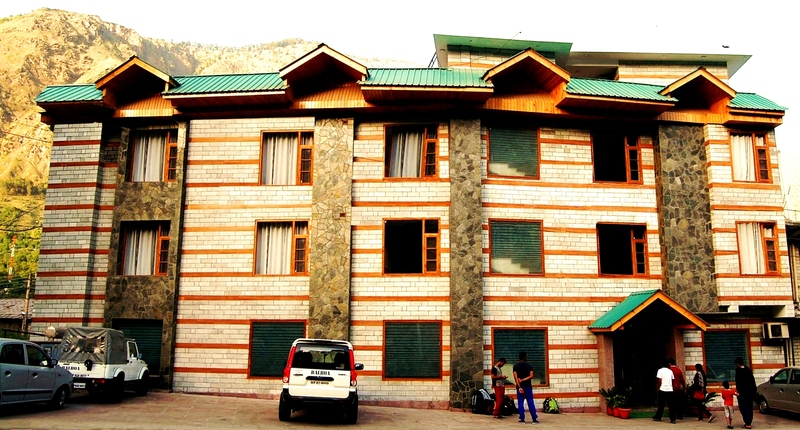 Guests and adventure enthusiasts make most of adventure and fun in Kullu valley in the form of rafting, trekking..
Hotel Malabar Kullu is one of the leading hotels in valley with good hospitality, excellent interiors and closest proximity to Kullu Manali Airport. 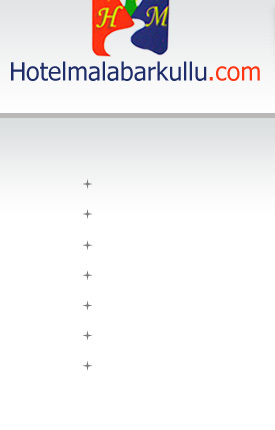 The hotel staff is well trained to accommodate guests with pleasing services and efficiency. Kullu Valley is fantastic with natural wealth. Your visit with family and friends make your holidays memorable for years to come.. The unique culture and life in Himachal Himalayas give you numerous opportunities to capture best photographs..